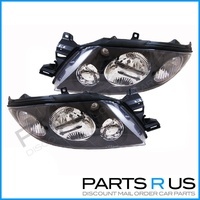 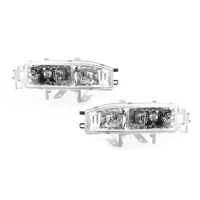 12V 100/75W High/Low Beam 4000K H4 GLASS Headlights. 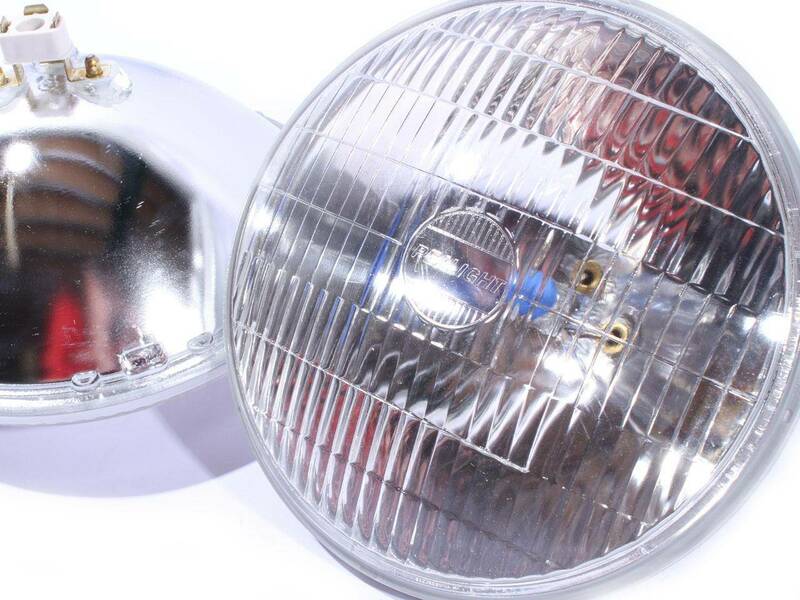 The Colour Temperature (4000K) Emits A Clean Crisp White Light Which Improves Visibility At Night & During Bad Weather Conditions. 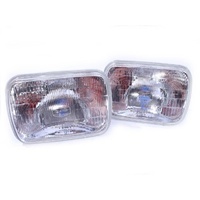 Suitable For Use On Many Different Makes And Models of Cars, Utes, Vans And 4WDs. 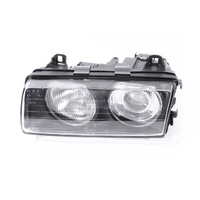 Such as Toyota Hilux / Hiace, Nissan Navara, Mitsubishi Triton, Ford Courier, Early Toyota Supra / Celica. 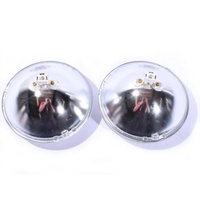 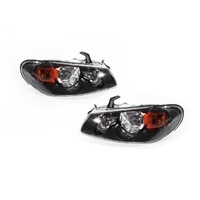 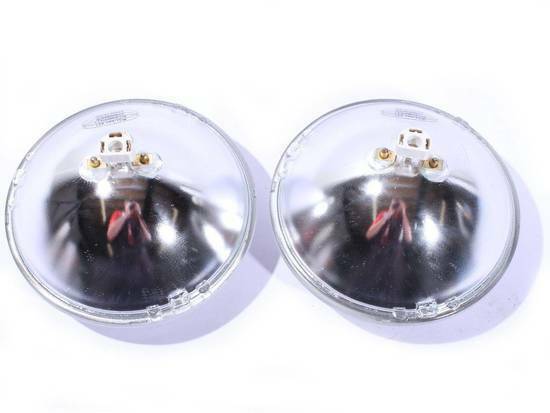 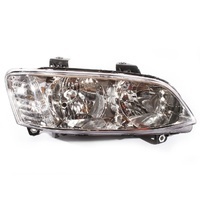 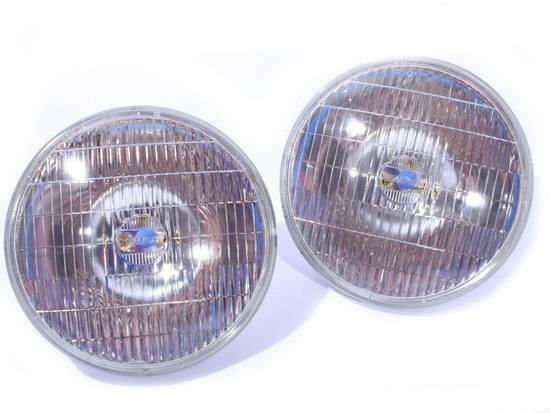 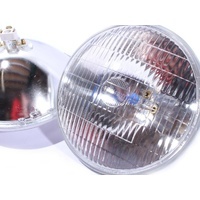 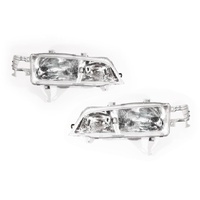 These Can Be Used On ANY Vehicle That Is Fitted With A 200mm x 142mm (7x5 inch) Round Headlight So Please Don't Hesitate To Contact Us & Ask About Compatibility With Your Vehicle. 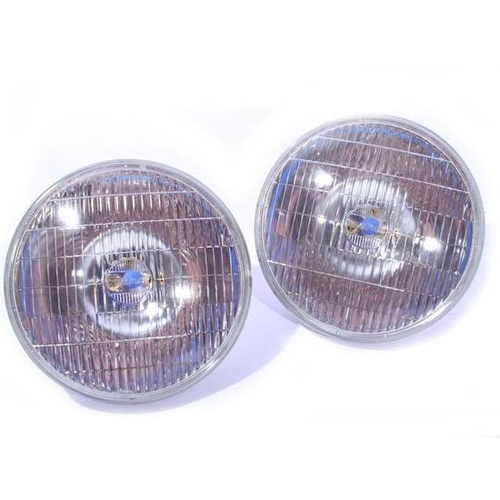 The Headlights Are A Direct Replacement For The Original Sealed Beam Headlights And Plug Directly In To The Factory Wiring. 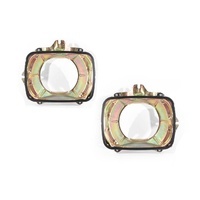 Features A Strong Fade Resistant Glass lens (not plastic).